In a land where the cattle runs free, and the sea is rich with fish there could only be good food. 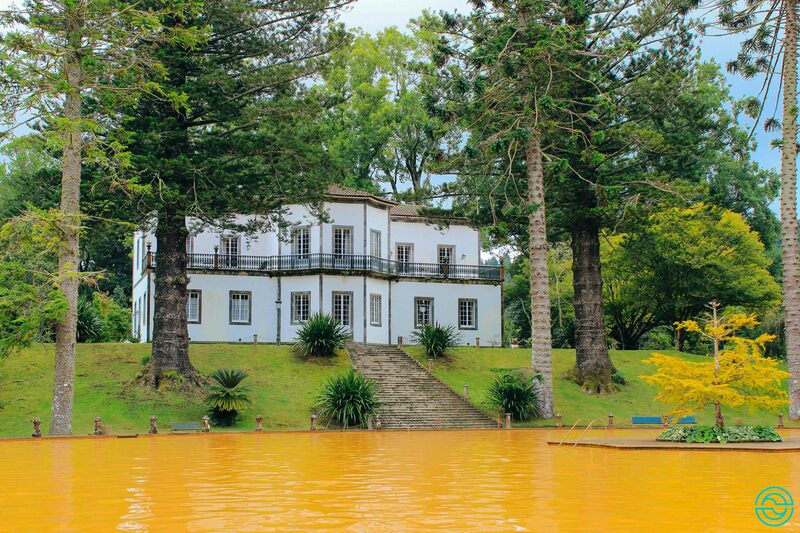 Discover these must-see restaurants in São Miguel. The Azores islands are famous for its unstable weather. 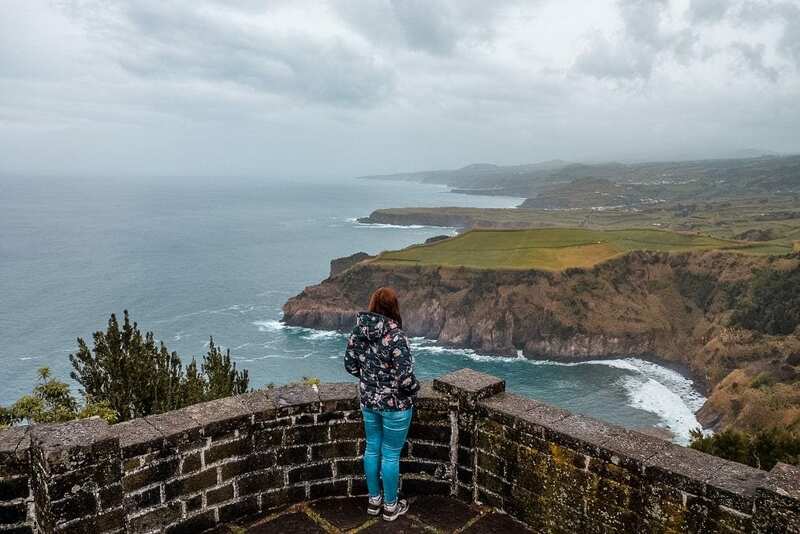 But when a storm hits on the largest island of the archipelago, São Miguel, what to do? 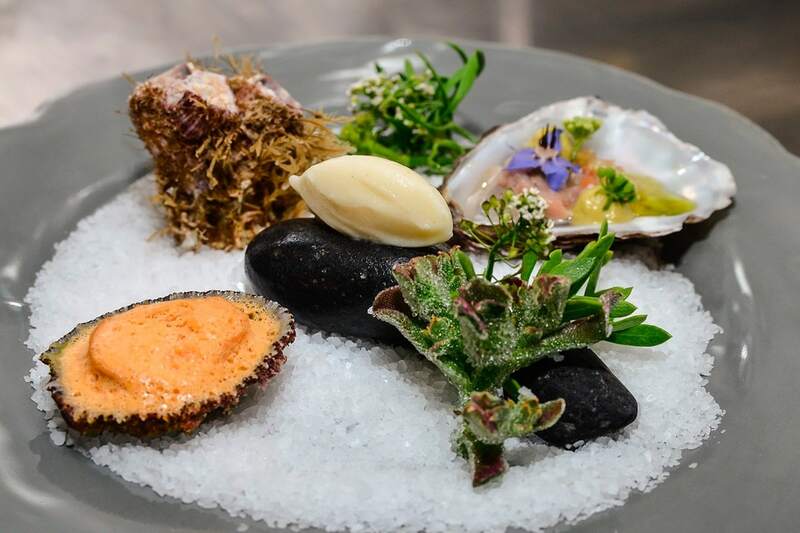 The proposal is unique: 10 days with 10 dinners brought by 10 chefs. By June 30, the number 10 will dominate Ponta Delgada, in São Miguel island, Azores. Want to know more? Keep on reading! 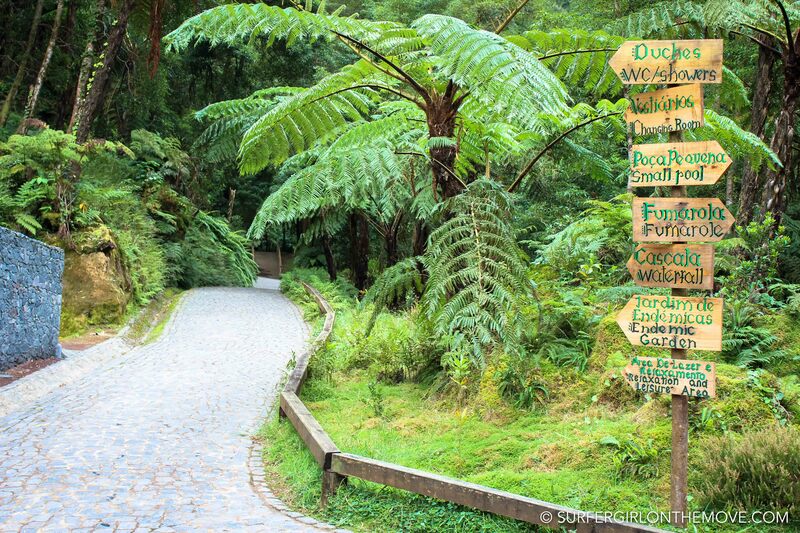 Are you planning to visit São Miguel Island? Then you'll have to pay a visit to Terra Nostra Garden, one of the most incredible parks I've ever seen. 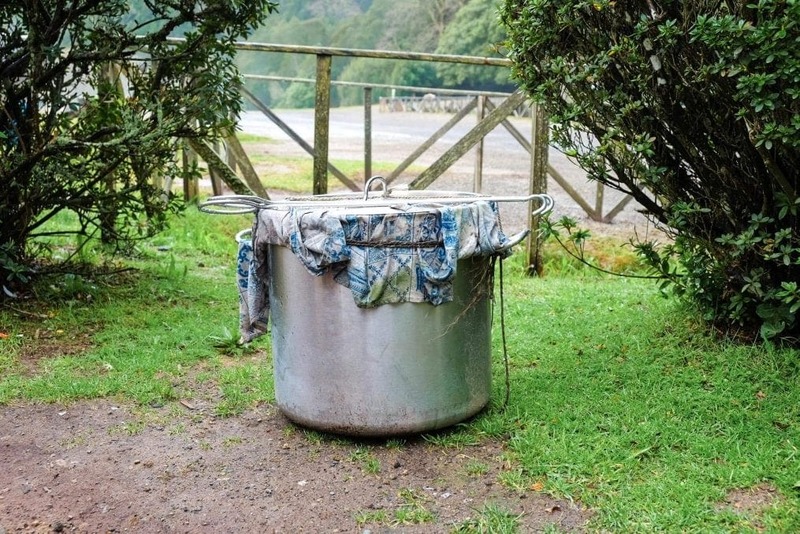 They’re little paradises hidden on deep green slopes, with water running rail paths, emptying into puddles and pools that draw us to lingering baths.